It takes the effort of a large collective of people for Wild Bird to fulfill its mission. 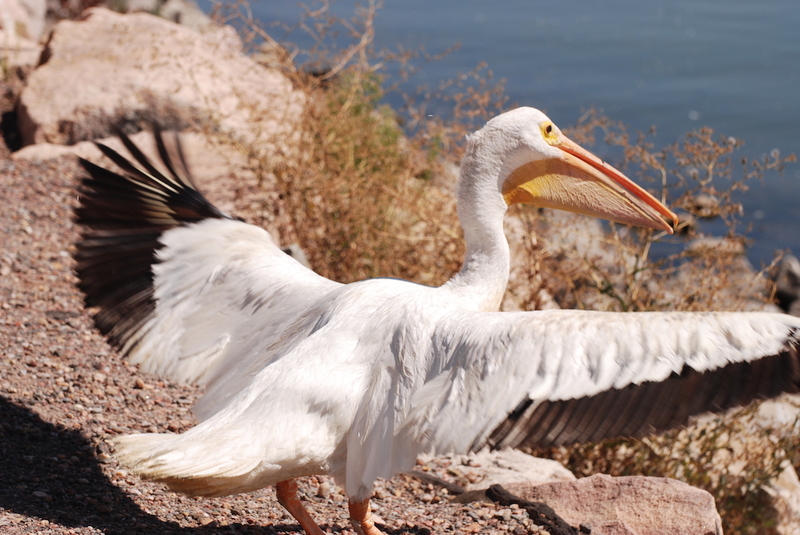 Learn more about us and consider joining our cause to save Colorado's wild birds. We have been working diligently with the City to obtain the appropriate permits and requirements for our move however, in this task, we also found out that there are several items that need to be brought up to code at the location we were going to move to that could put is in jeopardy and put us behind on preparing for baby bird season. We are DEVASTATED! Thankfully, we found out this information before we moved. Our current board has been working SO hard on creating a better future for Wild Bird and this news packed a huge punch to our plans. There have been lots of tears and discussions and it has been decided that Wild Bird will remain in our current location in Wheat Ridge until a suitable location can be found. It is not worth the risk of hefty fines or loosing our license. We are, however, still actively looking for a space that will allow us to further our mission.  If you know of any spaces available that might work for us, PLEASE reach out to us ASAP by emailing our Executive Director at ExecutiveDirector@wildbirdrehab.com. 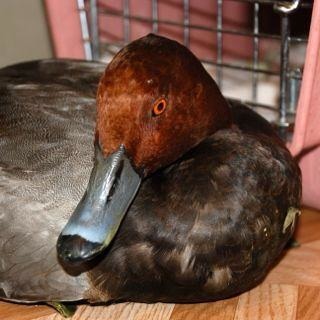 Finally, we are pleased to have established a great relationship with Greenwood Wildlife Rehabilitation Center and will utilize their assistance for rearranging our current space to accommodate more birds in 2019. We will be able to take crows and magpies for housing and treatment for up to 48 hours and then they will be transferred to Greenwood for further rehabilitation, so we won't be turning anyone away this year! As always, we can't thank you enough for your support. We realize it's been a bumpy ride the past few years but we are dedicated to seeing Wild Bird thrive once again. We will be hosting our annual Baby Bird Shower on April 27th and hope to see you there! We'll have fun for everyone! In this section you will find all that you need to know about our people, mission, and history. If you want to learn more about our organization, just follow the links for more information. It’s extremely important to us that you get to know more so that you feel comfortable working with us. Our staff, volunteers and Board of Directors are all passionate about our cause and we're always looking for new additions to the Wild Bird family!